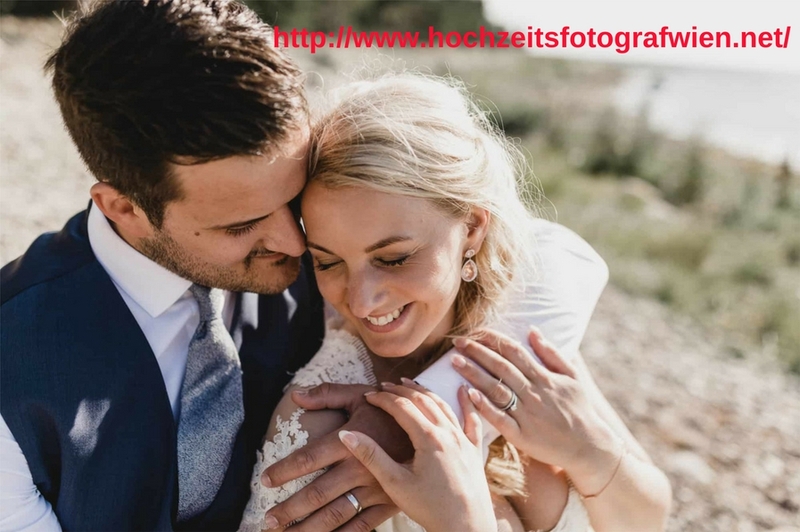 Hochzeitsfotografwien will make your wedding memory unforgettable for eternity. We will capture your emotions instead of poses. We are best wedding photographer in Vienna.